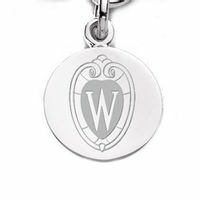 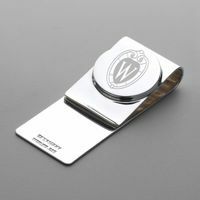 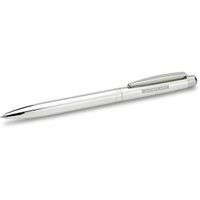 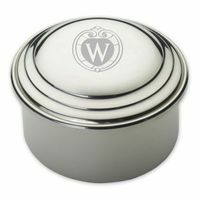 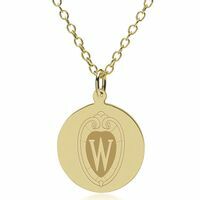 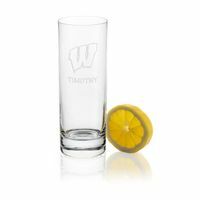 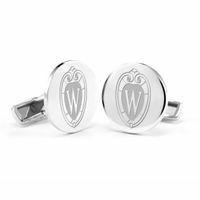 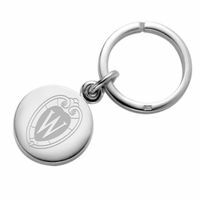 University of Wisconsin Class of 2022 only at M.LaHart, University of Wisconsin glassware, desk accessories, University of Wisconsin sterling cufflinks and more. 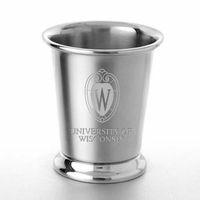 Officially licensed University of Wisconsin gifts that delivery both quality and value. 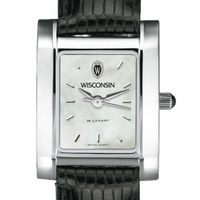 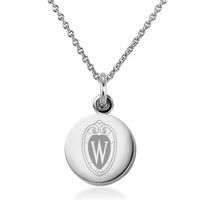 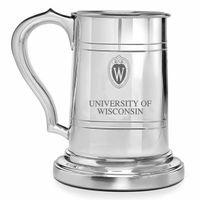 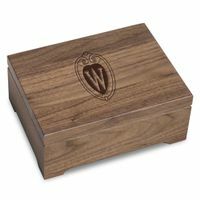 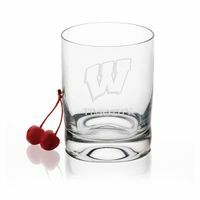 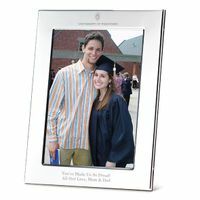 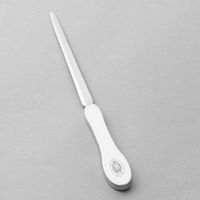 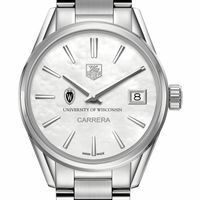 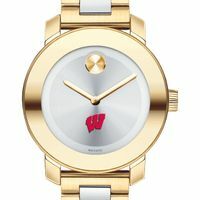 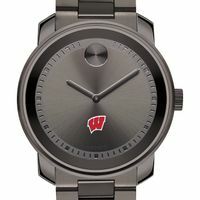 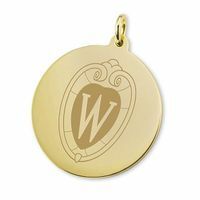 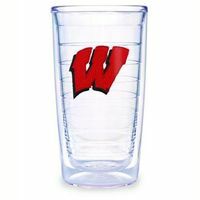 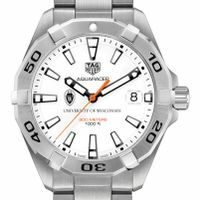 Custom engraving available on many University of Wisconsin gifts. Officially licensed.